"Poetic Justice and Justice Are Not the Same Thing"
This episode wound up being about the limits and costs of empathy. 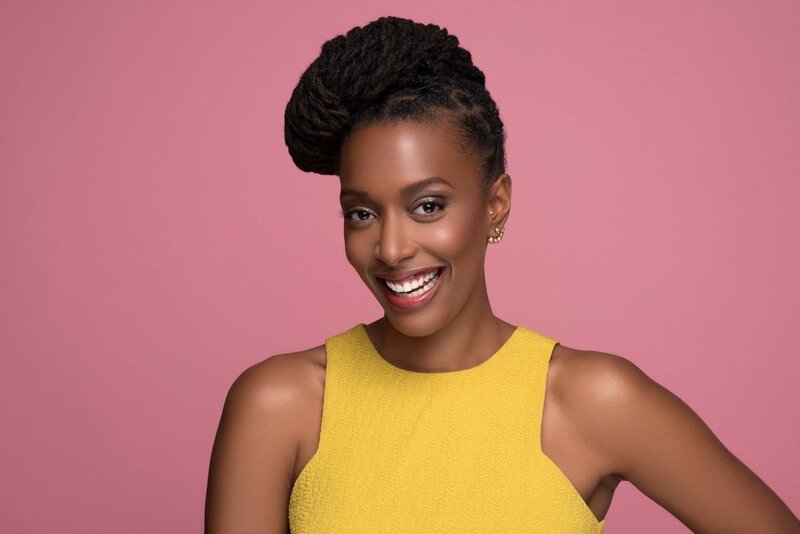 First up: Franchesca Ramsey (@chescaleigh), creator and star of the hilarious social justice (really, all of that!) series, “Decoded.” We discuss what she still feels uncomfortable talking about and who she feels uncomfortable talking to. Second segment: National correspondent for The Atlantic Graeme Wood (@gcaw), whose profile of honest-to-god Nazi and high school classmate Richard Spencer wound up being closer to his usual beat — ISIS — than Wood ever thought it would be.